How and why you should have a compost bin in your garden. Every summer camp has something special about it and does its best when it embraces that uniqueness. Camp Barnabas at Teas Trail is designed for special needs campers; by embracing that they have created a special place for those campers that would not fit in easily with other camps and have thus given those campers the same special memories that other campers have of camp. While they make allowances for those special campers they also give them the chance to choose their own level of assistance, thus giving campers truly special memories. One of the intrinsic issues with running a special needs camp is that there all sorts of different levels of capabilities and limitations that need to be allowed for. The staff needs to be trained to be able to handle a wide range of issues while at the same time allowing each camper the option of choosing their level of required assistance; not all campers need the same level of assistance and others need the chance to at least try things on their own. That given respect is what the campers need more than anything else and thus that is exactly what they need. However, this is still camp that we are discussing and camp is hardly a serious place. The campers have access to a wide variety of activities, ranging from the tried and true favorites of baseball and archery to pools and zip lines. 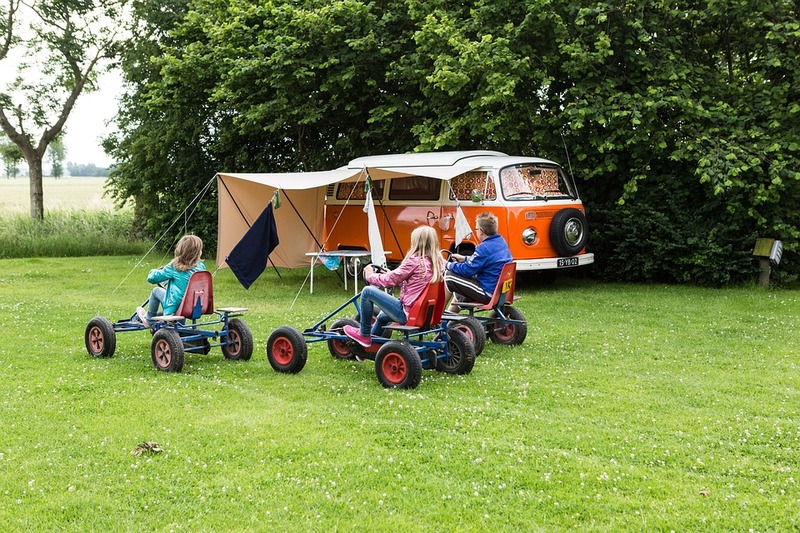 The entire campground is full of activities, ensuring that no moment is left without something to do, unless the camper wants that. This also means that arts and crafts are available, ensuring that parents will have plenty of reason to find the perfect place for those special projects coming out of the camp. Kids are kids, after all, and they will find all sorts of ways to cause chaos. While this does mean that certain compromises do need to be made, those compromises have been made in favor of the campers. The camp has extra help in the form of missionaries that volunteer to help campers as needed, and the medical staff has been briefed as necessary. Campers do have some say in the amount of assistance that they receive, thus allowing the normally independent to remain independent but able to fall back on others while others can make attempts at independence, even if it is still under a watchful eye. It is easy to meet the physical needs; the emotional needs are so much more harder to meet but rewarding when it works. This means that Camp Barnabas at Teas Trail is more than capable of meeting any challenge brought in by their campers and is more than able to give them a singular experience that they help in defining. Thus, while campers still face challenges it is the challenges that they themselves define. Combined with all that is available from archery to zip lines no camper is left without something to do, unless of course that is exactly what they want, giving them a truly singular experience. Why Are Paper Bags Better than Plastic for Takeaways? I am a food blog - Despite the lack of capital letters, I do love this blog, steal ideas from it all the time and believe it truly deserves the awards bestowed upon it. The Vanilla Bean Blog - if you're on a diet, DO NOT visit this blog!. BBC Good Food - a great site to navigate around, and fab for inspiration. Breadtopia - I love proper, old-fashioned baking. What can I say?! Michael May - OK, so not exactly a food blog, but wanted to give him a shout out as his blog is really funny, and it's given me loads of money-saving tips!